Did you love having a school Christmas party and receiving gifts every year when you were a kid? Of course you did! We all enjoyed playing with our friends, eating sweets, and telling our wishes to Father Christmas. 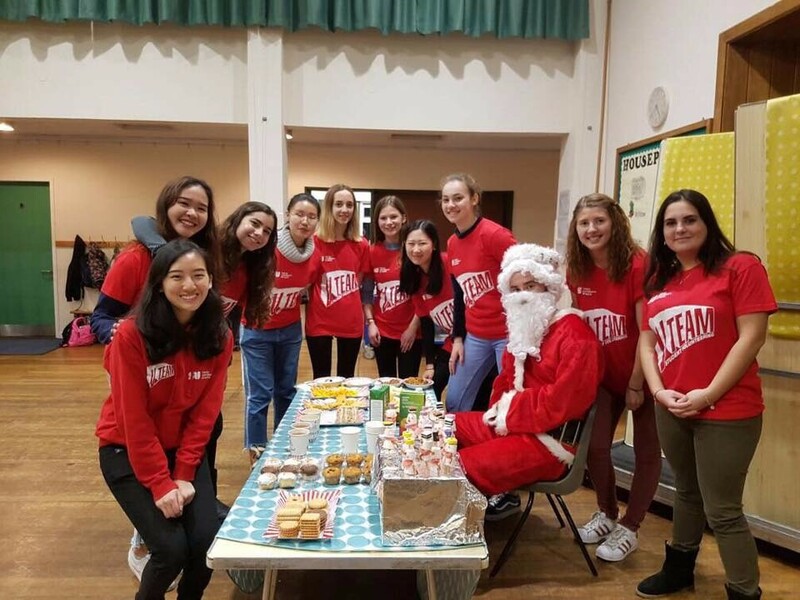 This year, V Team, the University of Bath student volunteering group, is throwing a Christmas party for local kids. 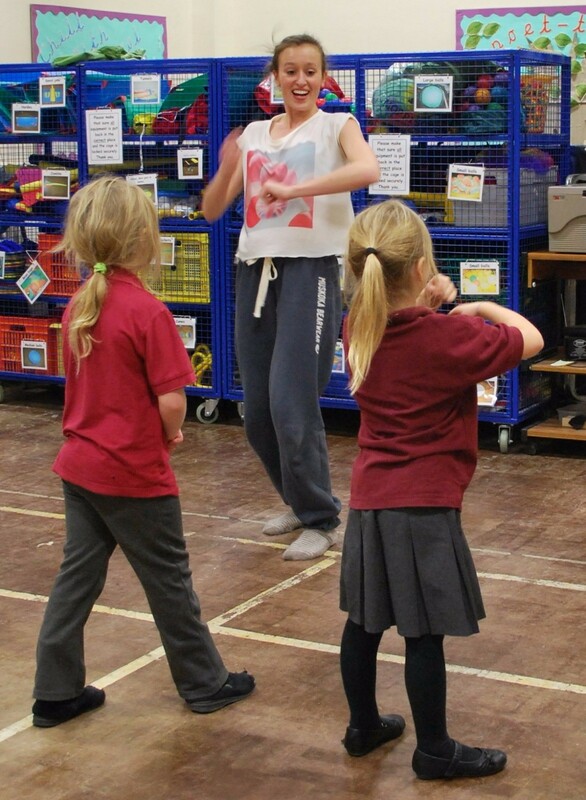 In December, our volunteers are hosting around 60 six to eight-year-olds from Twerton Infant School & Nursery in west Bath. 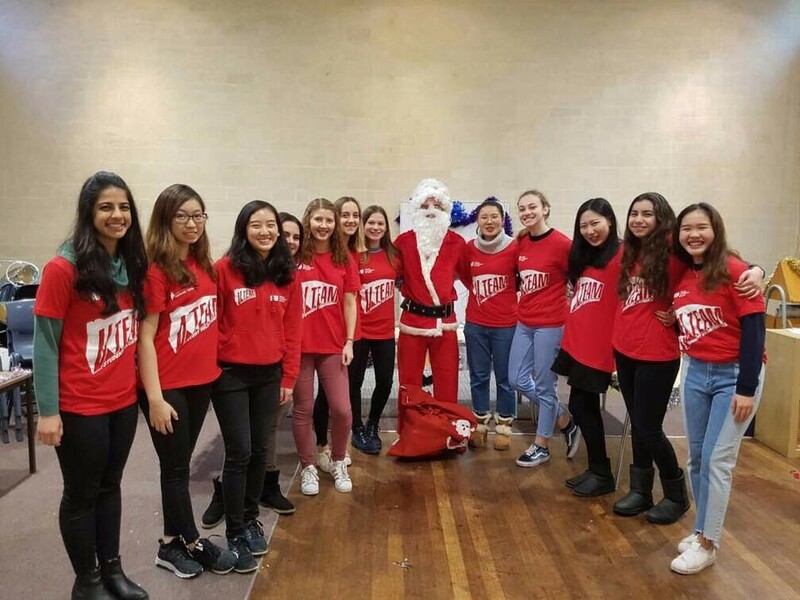 University societies are giving their time to entertain them with different games and activities, we will provide yummy snacks, every child will receive a gift and (the most important part) Father Christmas will be there! To put a smile on the children’s faces this Christmas, V Team is asking you to help through a donation, no matter how big or small! We would be extremely grateful if you could support our community event. Your support will enable us to give the children a present each, a magical party environment and something amazing to talk about over Christmas. Please sponsor us to make this happen! Every £2 we receive would enable us to put together an exciting party bag for a child!